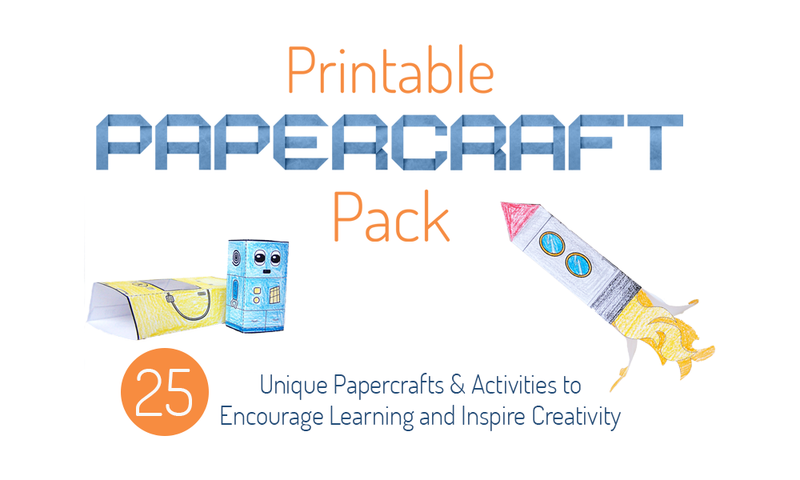 This printable craft pack is no longer available! 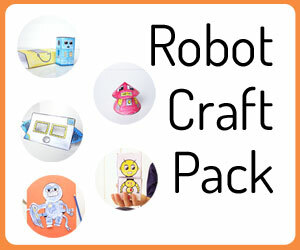 You can view my updated Printable Papercraft Pack here. Ellen, I love your craft pack! I teach Grade 1 and we used your castle and rocket ship as part of our 3D geometry unit. They were both a big hit. Then I let the kids choose their favourites to work on during centres. The flying dragon was a big hit for both the boys and girls. Your pack is helping to keep the last few days of school (’till summer break) a little easier. Thank you! I’m so glad your class enjoyed it! And I love that it helped the last bit before summer break go easier. My husband teaches high school so I know how crazy the last few weeks can be!